It is a simple sheet type functional mask which brings you direct skin nutrition. It is made of seaweed thus, it keeps your skin always bright and clean. It prevents skin aging and keeps rough and dark skin fresh and bright. 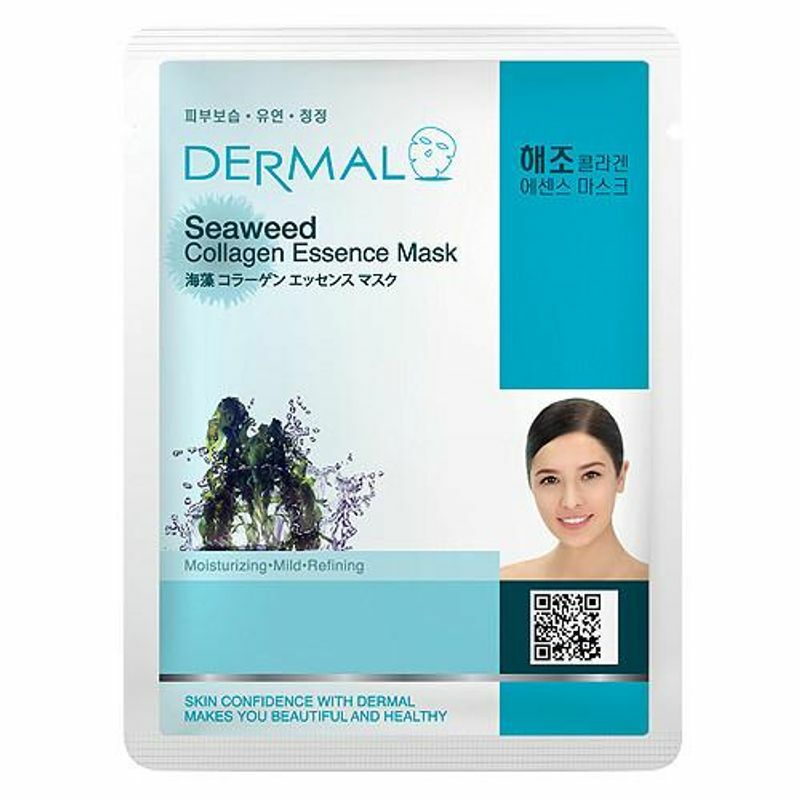 With its Seaweed extracts and various mineral ingredients, it makes your skin relax, clear and moistened.